A loving, giving, and compassionate Mother, Gloria is survived by 7 children and their spouses, Mike and Sheila Reed of Stout, OH, Sabrina and Mark Kenny of Mt. Gilead, OH, Glen and Margaret Reed of Mt. Gilead, OH, Steve and Judy Reed of Norfolk, VA, Linda and David Ingle of Eckerty, IN, Jenny and Tim Cummins of Wheelersburg, OH, and Tim Reed of Rising Sun, IN. 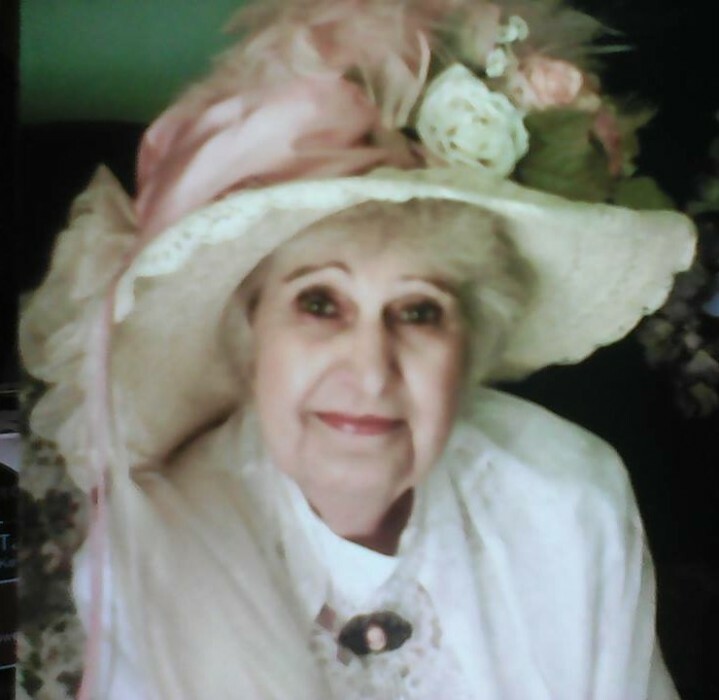 Gloria is also survived by her sister, Betty Sweeney of Xenia; twenty-six grandchildren; and thirty great-grandchildren. In addition to her parents, she was preceded in death by her husband, Gene; daughter-in-law, Song Cha; grandchildren, Barry, Madison, and Sara Beth; sisters, Ruth and Geneva, and brothers, Albert, Burlin, and Jackie. A funeral service will be held 1:00 p.m. Friday, November 30, 2018 at D.W. SWICK-NELSON FUNERAL HOME in Wheelersburg with Pastor Bernard Tilly officiating. Friends may call from 12 – 1 p.m. prior to the service. Fond remembrances and expressions of condolence may be shared at www.WolfeNelsonFuneralHome.com.